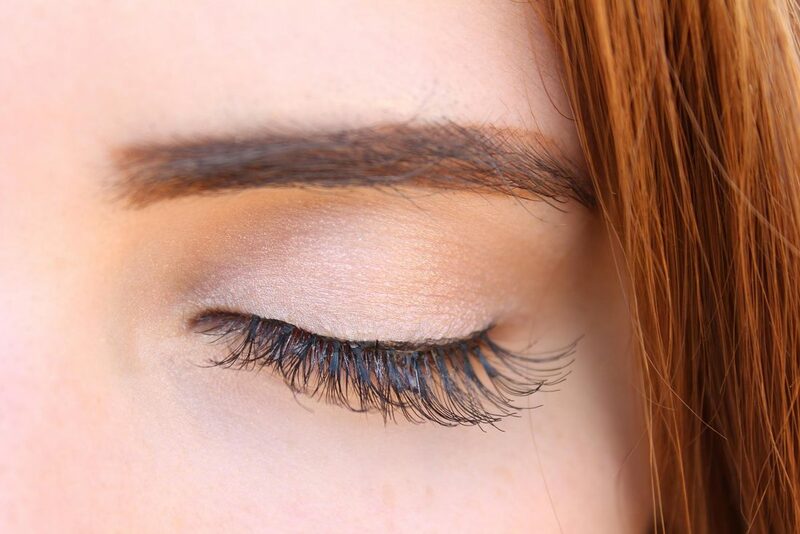 Eyelash Extensions are a great alternative to wearing mascara. Individual lashes are applied to your natural lashes, one by one by a trained Eyelash Technician. This is a semi-permanent procedure which lasts from 2-6 weeks and allows you to sleep, shower and swim in them. Eyelash Extensions come in various lengths, thicknesses and curl and can be applied to give you a natural look or a glam look. Are you after a natural glowing tan that makes you look like you've just spent the last week on a tropical island? We have the perfect tan for you! Lash Hair n Beaute offers you two different tans that you can wash off after 1 hour or 8 hours! If looked after properly and follow the directions the therapist has given you, your tan should last up to 5-7 days! 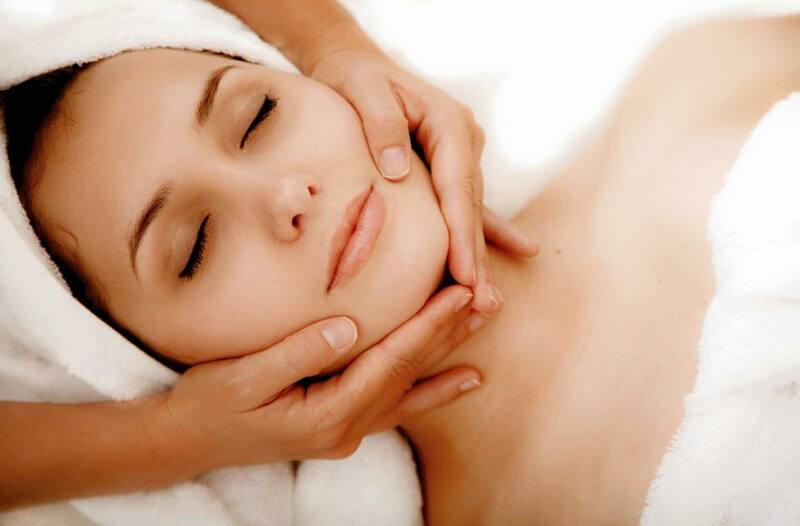 During your facial treatment the therapist working on you will analysis your skin and tell you the products suited best for your skin type and what you should be doing to maintain a healthy glowing face. It is recommended that you come in for regular treatments to keep up with your skin care routine. 'ARMOUR SKIN BASE has the latest Anti-aging ingredients on the market today. See what REAL people are saying about BASE! YOU CAN'T GO A DAY WITHOUT IT! If You Run Out, Your Skin Will Know & You'll Be Running Back for More! 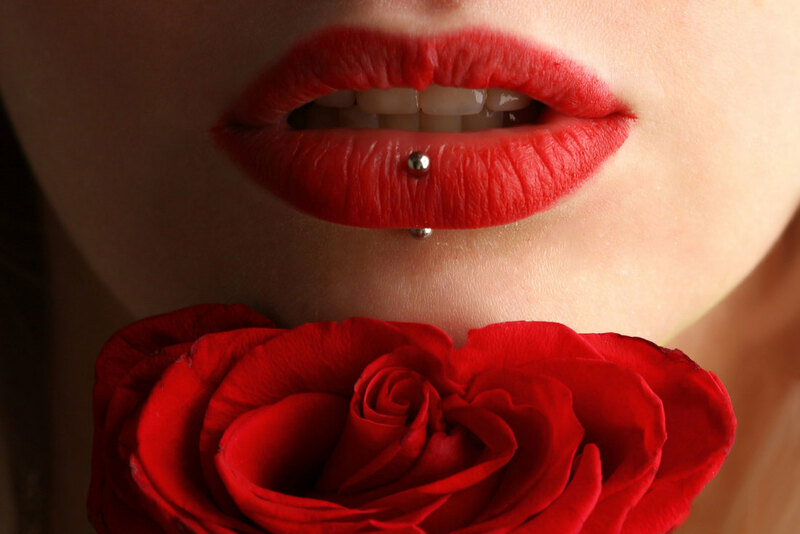 All piercings are performed by a fully trained and qualified piercer. 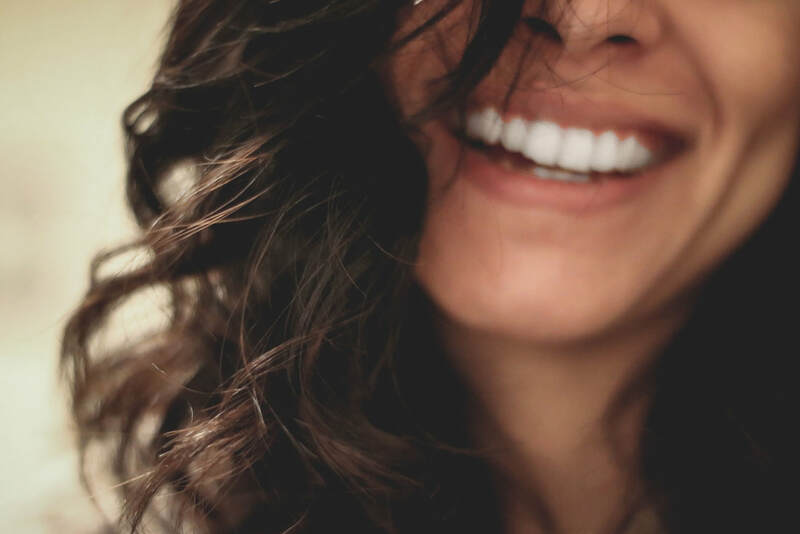 ​Teeth whitening has become one of the most popular ways to enhance a smile by lightening the existing shade of the natural teeth. Professional 30 minute treatments resulting with a minimum of 2 shades whiter and brighter effects.